Best wigs online, with the new concept “Head Fashion”, have gradually become the new favorite of the fashion industry, and they are prevalent mainly among the fashionable girls of 80s and 90s. They love beauty, have creative and unique mind and stand for a simpler way of life and freedom without restraint. Wigs have already become a necessity of their daily life. Fashion step into our daily life from time to time. Also people like cosplay use wig to finish their characters more convenient without damage their own hair and keep changing without paying much efforts. 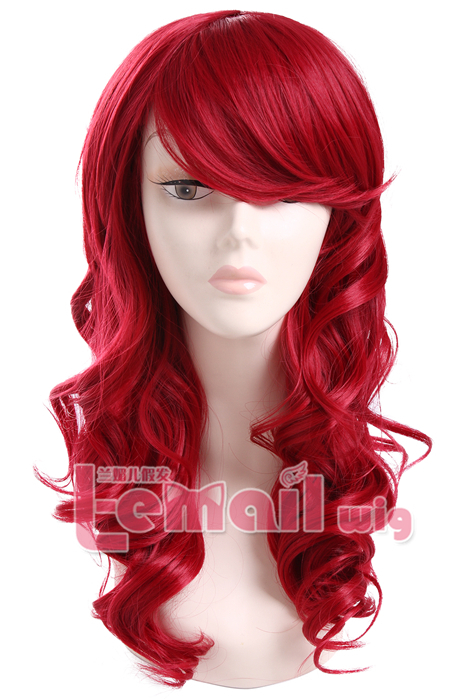 It can be really understandable that wigs mainly be included into two kinds which are fashion wigs and cosplay wigs. Well, of course, some of the cosplay wigs can be used for daily fashion look, also fashion wigs can be recreative into a cosplay use, which all depends on the owners’. 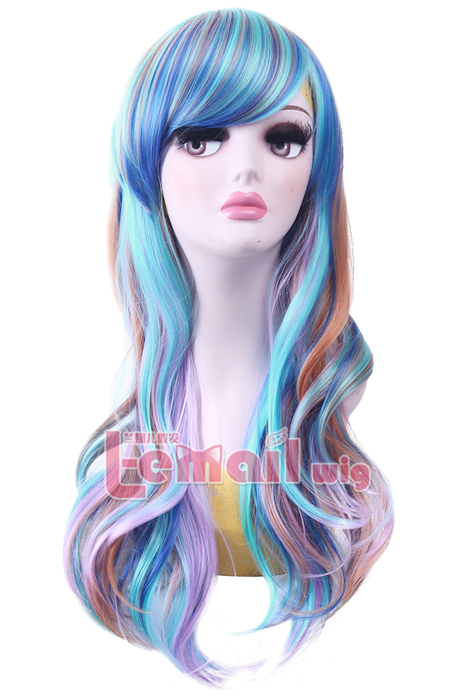 However, with more colors and styles available, it’s totally great for both fashion girls or cosplayers to be more exciting and love wigs, and make it a necessity of their lives. What you should know it that never style a wet wig! You can periodically condition it by applying hair conditioner periodically after washing and before the final rinse. Always store your wig on it’s wig stand when not being worn. This will help to maintain its form and style. If you wash too frequently, you risk shortening the life of your wig. If you keep your own hair clean underneath it, you can reduce the frequency with which your wig needs washing which may further help to prolong the life of your wig. Be sure to take your wig in to be styled by a professional at regular intervals. 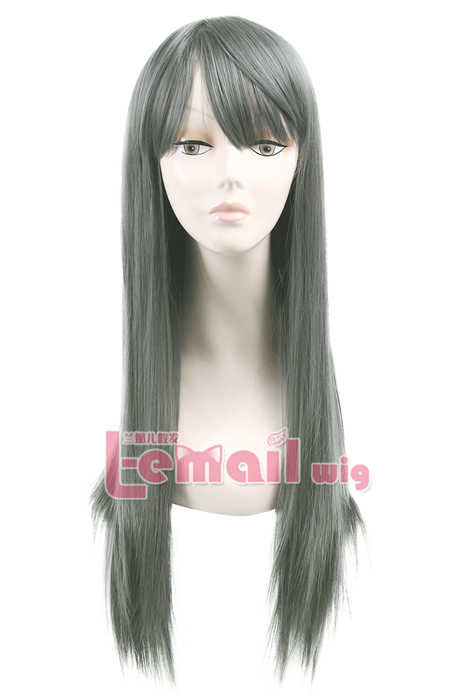 This entry was posted in Buy Cosplay Wigs, Fashion Wigs, Wig Maintenance and Care and tagged best cosplay wigs, cheap wigs, fashion wig store, vocaloid wigs.